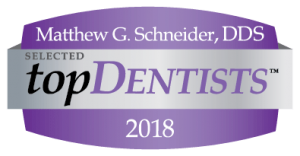 Become a patient at Schneider Family Dental today! Quality care in a comfortable environment. We take great pride in helping our patients feel comfortable. Not just with our Dentistry, but with our relationships. We hope to have you as a patient for life.